Jetstar Asia has appointed ECS Group Asia Pacific as its General Sales Agency (GSA) for the airline’s freight business at Singapore Changi Airport and its 25 ports across the network. From 22 October, ECS will promote and drive Singapore-based Jetstar Asia’s freight sales to existing and new customers. This covers all flights with the 3K flight designator code. The team will also manage freight enquiries, reservations and processes on behalf of Jetstar Asia to ensure smooth conveyance of freight throughout Asia. The appointment of the new freight General Sales Agency is timely, with increased intra-Asia cross-border trade driven by a growing middle-class, said Mr Francis Loi, Head of Commercial, Jetstar Asia. “The rapid growth of the e-commerce marketplace in Asia is shaping the demand for air freight as e-sellers and e-buyers prefer air freight for expedited deliveries. Demand for fresh perishables and special cargo across the region is expected to grow as consumption in Asia Pacific rise,” said Mr Loi. “Our partnership with ECS will be built on the solid base of customers already established with Qantas Freight since 2011. “Existing freight customers will continue to enjoy our reliable scheduled services across the network via Singapore and beyond, while the new capabilities from ECS will allow us to tap into new cargo business segments,” Mr Loi added. Jetstar Asia will continue its partnership with Qantas Freight for interline arrangements for cargo through the Jetstar network across Asia Pacific. Qantas Freight continues to manage cargo services for the Australian-based Qantas Airways (QF) and Jetstar Airways (JQ) networks. 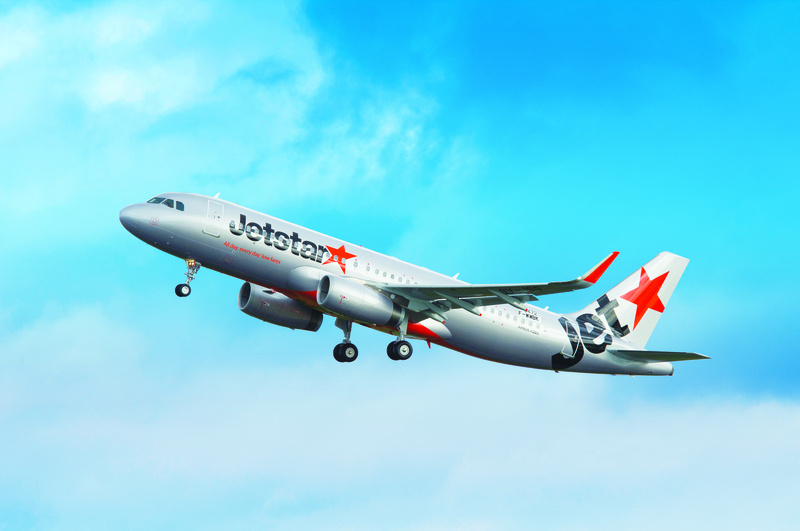 Jetstar Asia operates a fleet of 18 aircraft, with more than 600 weekly return flights across 25 destinations in 13 countries.